A species of temperate eastern Asia, commonly cultivated and rarely escaped to conifer plantations and natural areas, usually in and near cities and towns. This can be a large tree in its native range, quite unlike our small, native understory species, but many cultivated forms are smaller selections. 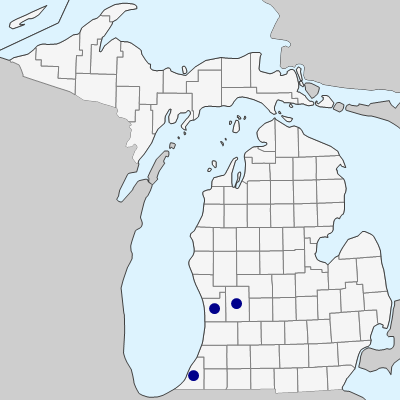 First collected by W. S. Martinus in Berrien Co. in 2003. MICHIGAN FLORA ONLINE. A. A. Reznicek, E. G. Voss, & B. S. Walters. February 2011. University of Michigan. Web. 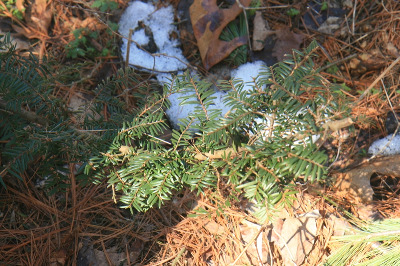 April 25, 2019. https://michiganflora.net/species.aspx?id=2838.